Dr. Emilia Suarez Croy - Healthy Smiles!! When you visit Dr. Croy's dental office, your smile is our top priority. Dr. Croy and her entire team is dedicated to providing you with the personalized, quality dental care that you deserve. We are committed to providing our patients with the best care and part of that experience is our investment in quality technology with the recent purchase of our new state of the art 3D Scanner. 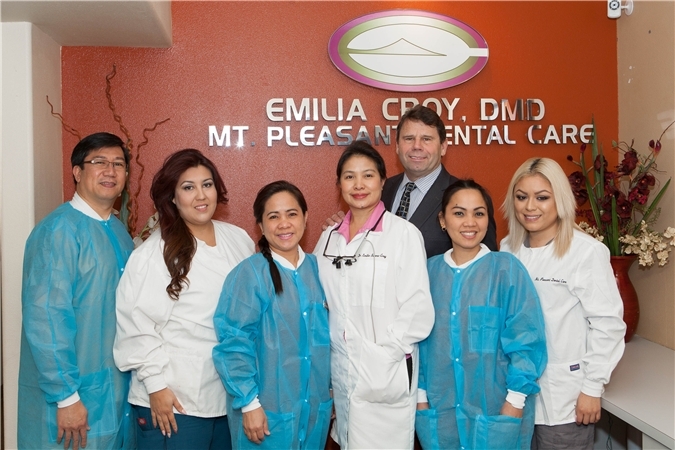 San Jose Dentist, Dr. Emilia Croy is a dental professional dedicated to General, Family & Cosmetic Dentistry such as Dental Exams, Cleanings, X-rays, Fluoride, Dental Makeovers, Teeth Whitening, Veneers, Crowns, & more. 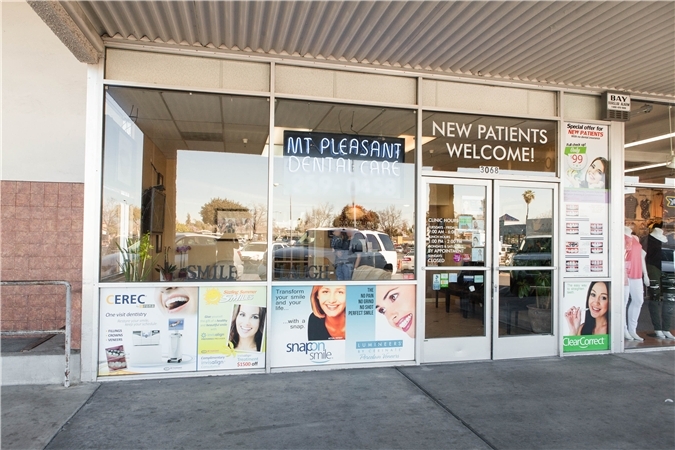 Please come and visit San Jose, CA dentist Mt. Pleasant Dental Care.